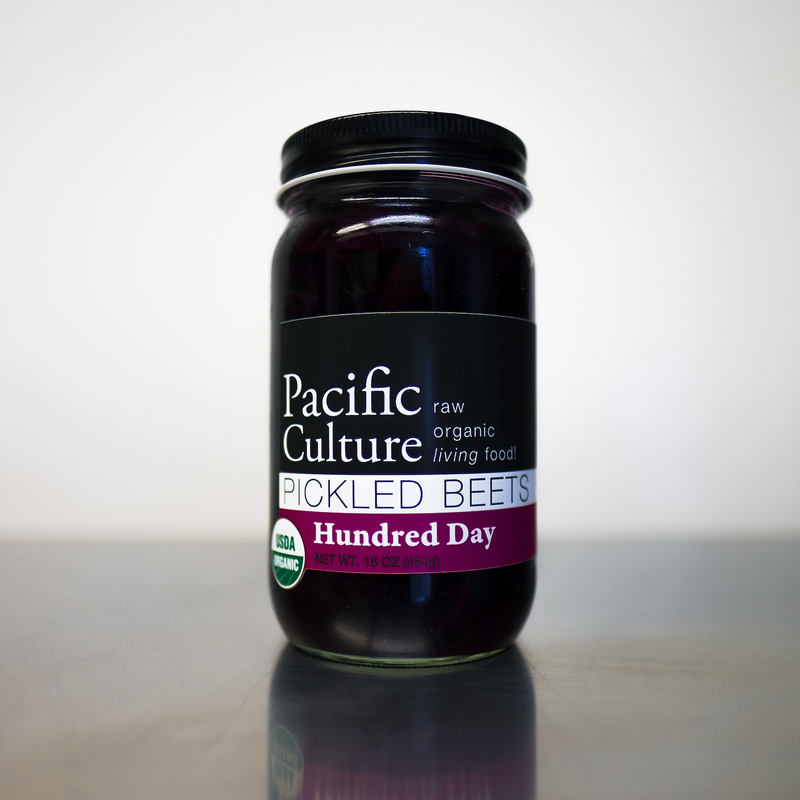 So much more than cucumbers (referred to as pickle pickles in the kitchen here), each of our pickles exist as a celebration of the very best our local agricultural community has to offer. 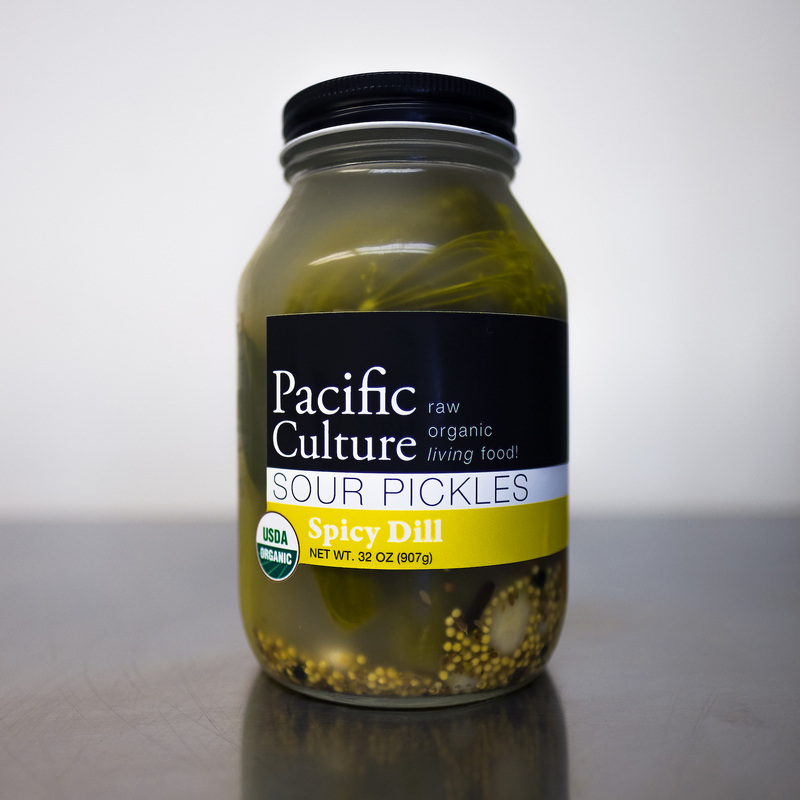 Traditionally fermented in stainless steel tanks, all of our pickles are the result of close relationships we have with organic farmers in our immediate area. Just like your grandma used to make them! Except much better. Wooley Farms in Gridley plants dill right in their pickling cucumber rows for us so that the two can grow up thinking about one another. The cucumbers are handled with great care and pickled the same day they are harvested to ensure a great crunch. Dill flowers, garlic, and mustard are the predominant flavors here. Sweet, sweet local carrots from Pyramid Farms are brined for two months with jalapeños, garlic & oregano. 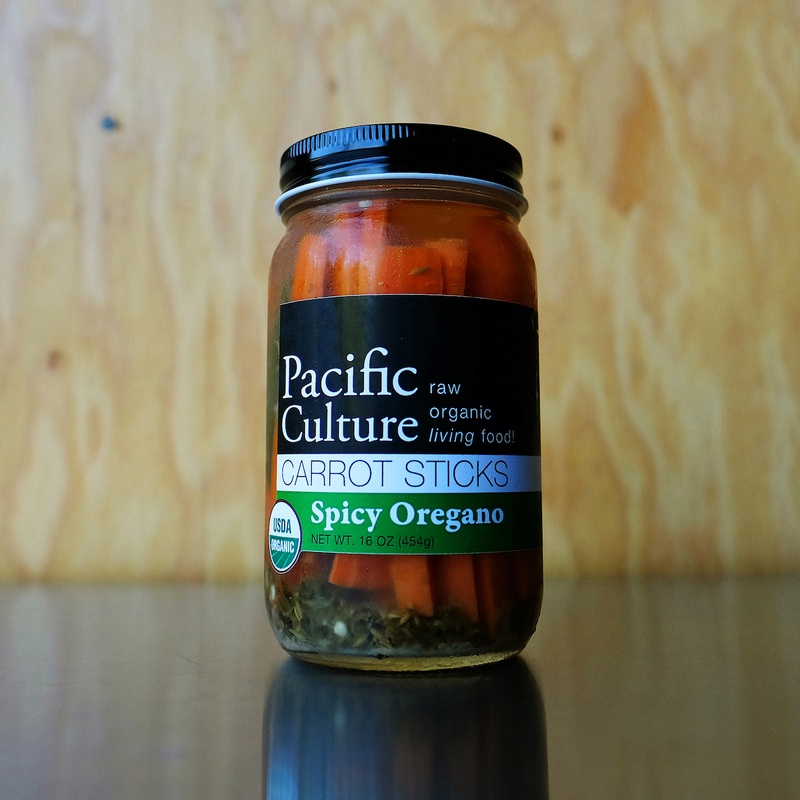 They are hand cut into sticks, making them a delicious probiotic pickle that's easy to eat. No fork required. Add them to a bloody mary and use a splash of brine. 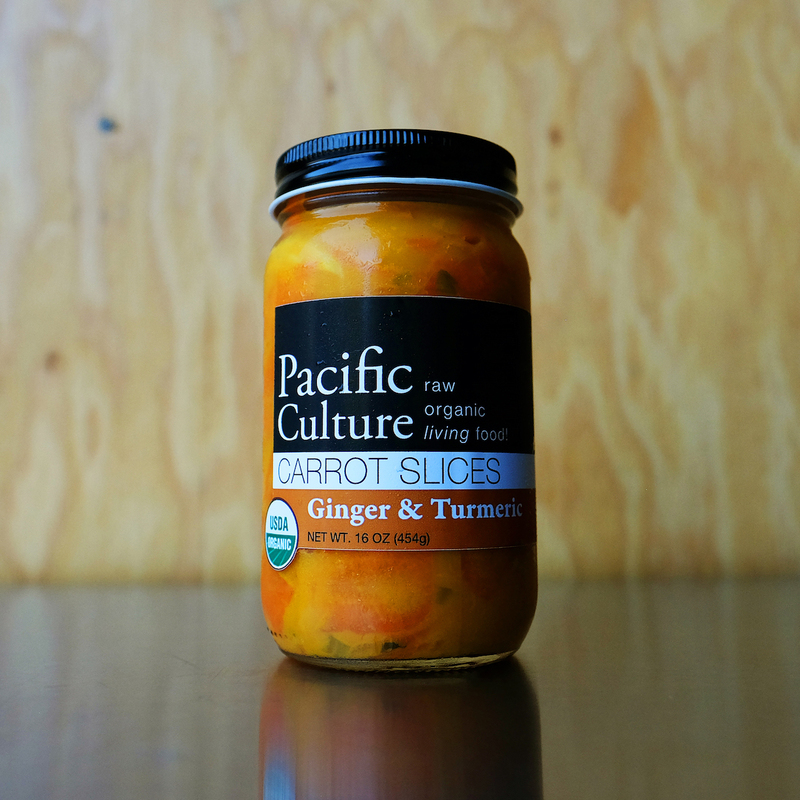 These Pyramid Farms carrot slices are salted and submerged in ginger juice for two months to make this mouth watering pickle with turmeric, lemon and sliced ginger. A little bit of fresh green onion is added at the end to finish things off. 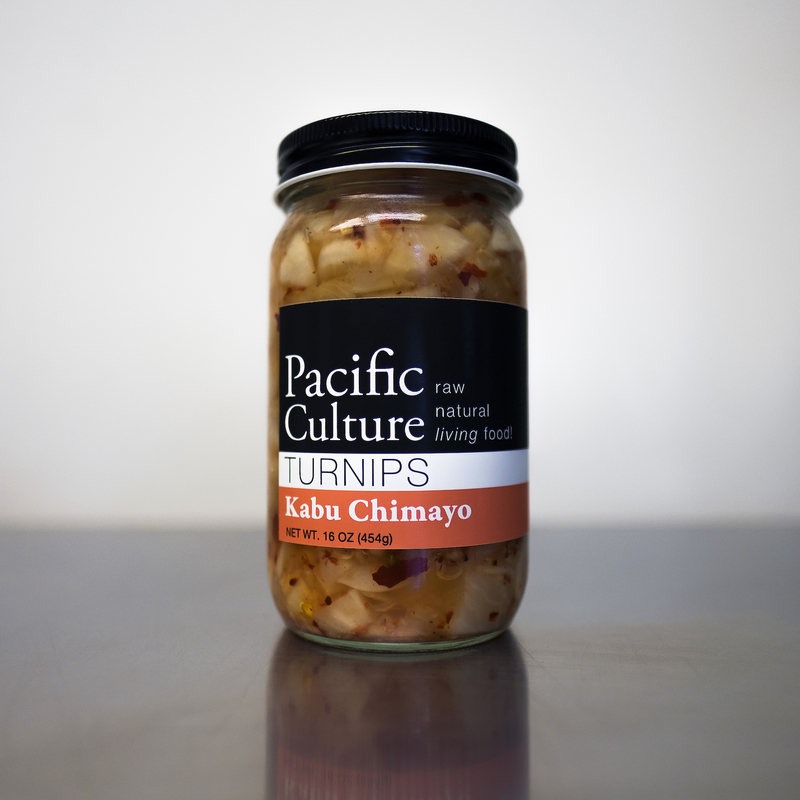 Hakurei turnips (or "kabu" in Japanese) with a prized and mild red chile from Chimayo, New Mexico yields us a great name and an even better pickle. Hakurei are a delicious variety of turnip with a pearly white exterior and a soft and juicy interior. 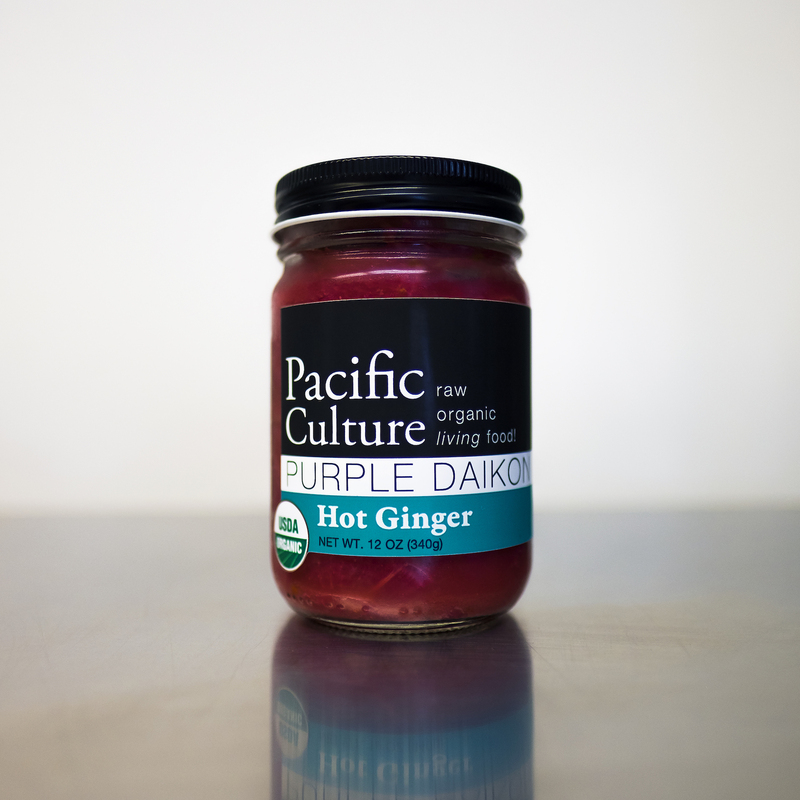 A touch of garlic and some rainbow peppercorns make this a relatively mild and delicately flavored pickle you won't be able to stop eating. Hot Ginger! If you've ever tried fermenting radishes before you will know the natural sharp spice they have quickly disappears and yields some serious funk. Daikon takes this to the next level! Shroud the funk with lots of ginger, a little bit of lemon and enough chili to earn the word "Hot" and you have great pickle with fantastic depth of flavor. Put it in a taco or drop it in your soup. One hundred days in the tank is the story for these local beets grown for us by Pyramid Farms. Such a long fermentation of a raw beets achieves a fantastic texture that is tender yet still structured. These aren't your soft beets from a can. Cubed and brined with a variety of spices and even some jalapeño to add a slight vegetable note with no perceptible heat make these a delicious addition to a salad.